It is always of great uncertainty when death may come to someone in the family or someone close to you. We always want to be prepared for the inevitable. By pre planning your funeral, it gives you the peace of mind and the knowledge that your loved ones will be able to grieve without the added pressure of making final arrangements for their funeral. Our funeral plans are provided by Golden Leaves who are a Funeral Planning Authority registered company. 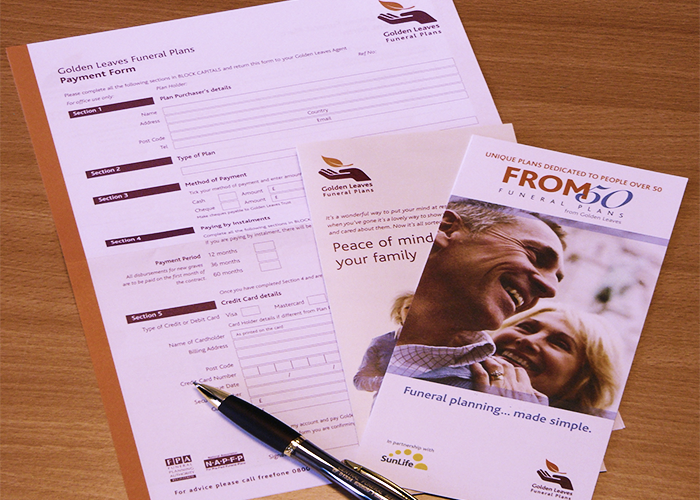 Golden Leaves has been at the forefront of pre-paid funeral plans for over 25 years. Since 1984, tens of thousands of people throughout the UK and overseas have chosen to plan ahead and purchase a funeral plan with Golden Leaves. 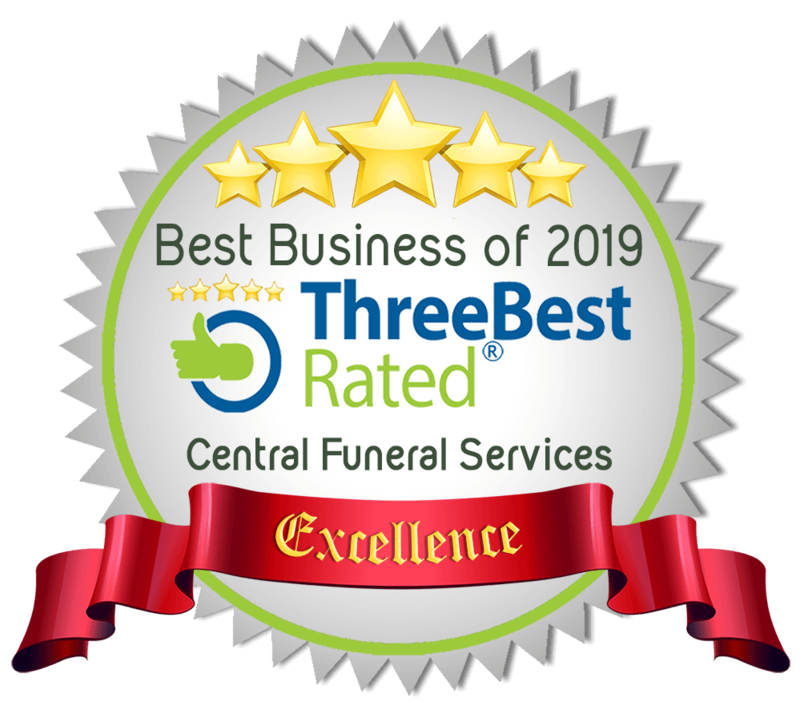 If you purchase a funeral plan at today’s prices, your money is then held in an independent trust fund where it is invested for future growth as well as for your protection. 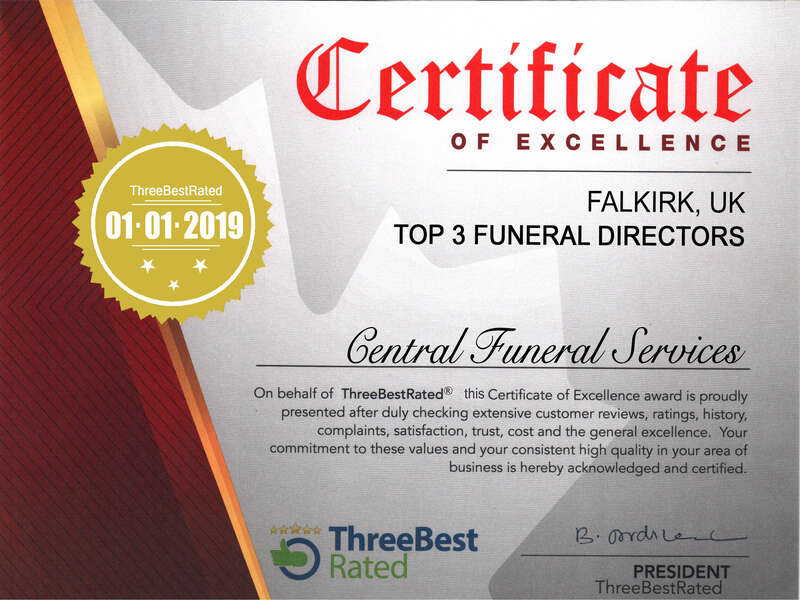 It also means that you will be protected from any further increases in funeral costs, whilst maintaining all your services in your chosen plan. For more information on the associated costs for planning your funeral in advance, please feel free to look at the pricing structure listed below. If you have any unanswered question, please do not hesitate to get in touch or feel free to come and visit us in our Falkirk office – Either Kevin or Gordon would be more than happy to answer any detailed questions you may have.